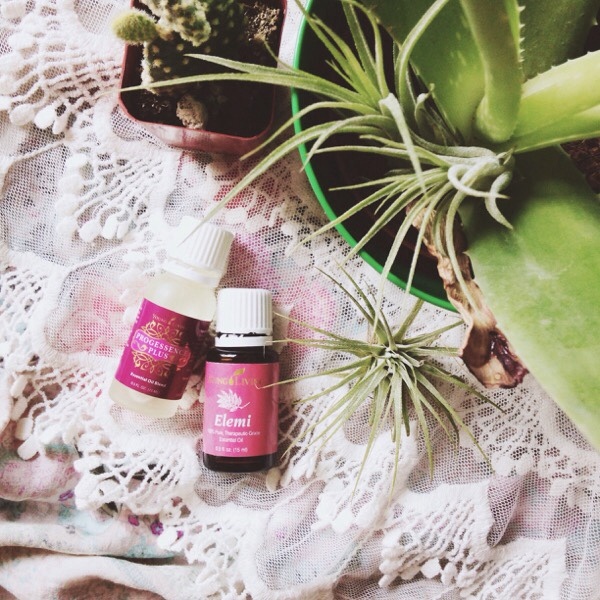 I am so grateful for these little oils. 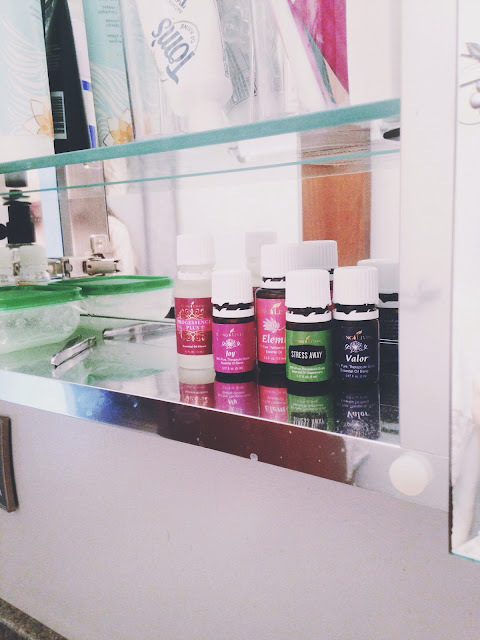 It has been almost a year since I started with Young Living Essential Oils, and I have learned so much about natural living, and natural ways to heal, and recover. I have built up quite the collection, and today I received two more oils to add to my collection. I have been waiting for these two oils, and I am so excited to share what amazing things they can do. I have been experiencing crazy, internal chaos, chronic stress issues, and embarrassing skin problems, so I decided to put together an oily routine that will lower anxiety, and help with the issues that I am experiencing. 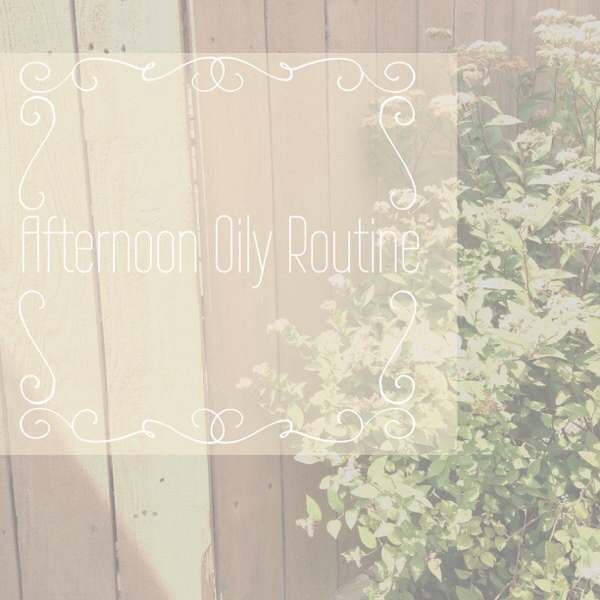 We all sometimes need a little afternoon boost, so starting now, this is my afternoon oily routine that will hopefully help better my well being. Progressence Plus is a beautiful oil blend to help with women's health, such as cramps, PMS, acne, hormonal issues, and anxiety. I have heard so many great things about Progressence Plus that I had to get it myself. I used Progressence Plus before work, and I could smell the beautiful Sacred Frankincense all through work. It was wonderful, and it helped when things got a little crazy. I know that I haven't given Progressence Plus enough time, but I have experienced it enough that I have fallen in love with it. I do use the three anxiety help oils daily, so Joy, Valor, and Stress Away are nothing new to me. Elemi works in a similar way to Frankincense, and I am familiar with Elemi. Beginning with Joy essential oil, I pour a drop on my palm, and touch my heart. I rub the drop on my heart, and I can smell the beautiful, florally smell for hours. I pour a drop of Valor on my palm, and rub it on the back of my neck. The sprucey smell is calming, and it helps with balancing. I drop a single drop of Stress Away about 2 inches below my wrist, and I rub it on my other wrist in the same spot. Stress Away is an oil that I didn't like at first, but it is the oil that I probably needed the most. After using it over and over again, Stress Away has become on of my favorite oils. I pour a drop of Elemi on my palm, rub my hands together, and I run my hands on my face. Elemi has a scent very much like Frankincense. It is calming, beautiful, and slightly addicting. Elemi aids in skin issues, anxiety, muscle pain, and it helps to clear the mind. I pour a drop of Pro Plus on my palms, and I dab it behind my each of my ears and on my wrists, i absolutely love how it boosts my mood the second I smell it. During the tricky times of work today, I loved smelling my wrist and smelling the beautiful fragrance of Progressence Plus. It is like safe, healthy perfume that will not hurt me, only promote better health. I am so glad to have added Elemi and Progressence Plus into my oily routine. I am eager to see what Progressence Plus can do for me, and in a few weeks, I will talk more about the amazing things that Pro Plus has done for me. I can't wait to share! 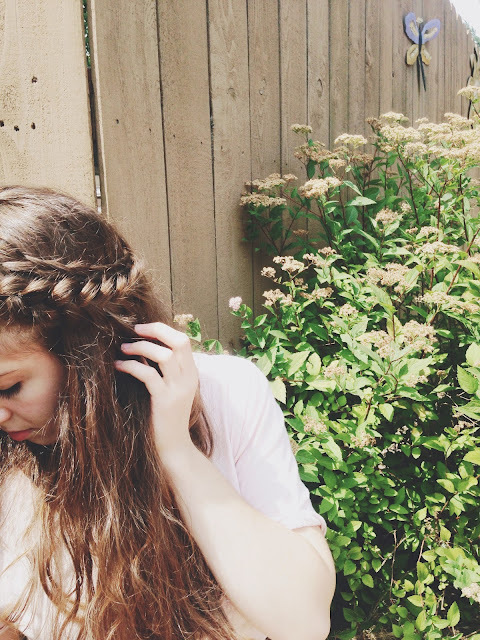 Do you have a favorite oily routine? I would love to talk oils! Pro.Plus has changed my life. Went from monthly MISERY with painful cramping that would radiate down my thighs and sometimes make me vomit-and I ate ibuprofen and ES Tylenol at maximum prescription strengrh doses every 6 hr around the clock (and still sometimes rocking or pacing away the pain for a couple of hours) to only 2 ibuprofen three times a day at most. Simply amazing. No longer contemplating having my uterus removed. Minimized my hot flashes as well. Those were daily, not just occasional.